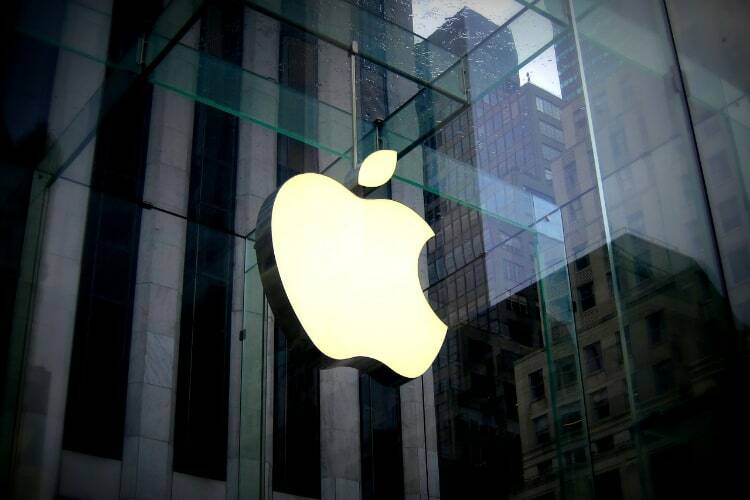 As part of its stated plans to repatriate around $250 billion of its overseas cash stockpile, Apple has announced that it will be issuing $2,500 worth of restricted stock units (RSUs) to “most employees worldwide”. In an e-mailed message send to the company’s employees, CEO Tim Cook reportedly said that the decision was the result of his “confidence in Apple’s future”. He also said that the company will “match all employee charitable donations, up to $10,000 annually, at a rate of two to one. In addition, Apple will double the amount we match for each hour you donate your time”. According to Bloomberg News which broke the story, both part-time and full-time employees will reportedly be eligible for the payout, “up to and including Senior Managers worldwide”. 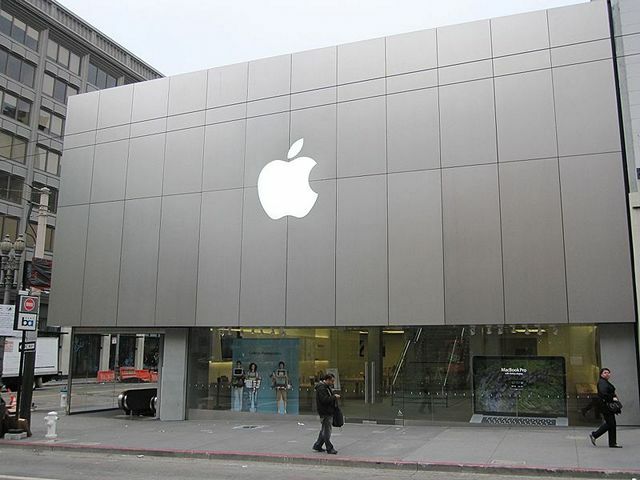 Apple reportedly employs around 120,000 people globally, including around 84,000 in the U.S. The company says that it is aiming to create a further 20,000 jobs in the country over the next five years through various channels, both directly and indirectly. The bonus comes at a time when human rights activists and employee unions worldwide are castigating the company for failing to act against what they describe as harsh and in-human work conditions at Foxconn, its primary contract manufacturing partner and other partners in Taiwan and China. Only last week, a 31-year old Foxconn worker had leapt to his death from a building within the company’s factory premises in the Henan province, bringing back horrific memories of several such incidences at other Foxconn facilities over the past decade. In addition, the company has come under fire this week for more reports of bad working conditions in a partner factory in China. The report mentioned high noise and environmental pollution, ocular infections and severe fatigue in some workers. But Apple says the factory has complied with the requirements set by its auditors. The news of the stock bonus arrives just weeks after the controversial Republican tax overhaul was passed by the U.S. Congress last month, paving the way for companies like Apple to bring back their money from offshore tax havens to the US with a one-time rax penalty. Apple has also announced that it will ‘contribute’ around $350 billion into the country’s economy over the next five years, including $30 billion in capital expenditure. The company also plans to build a new campus in the country at an yet-undisclosed location.